How Far is AVS Jasmine Valley? 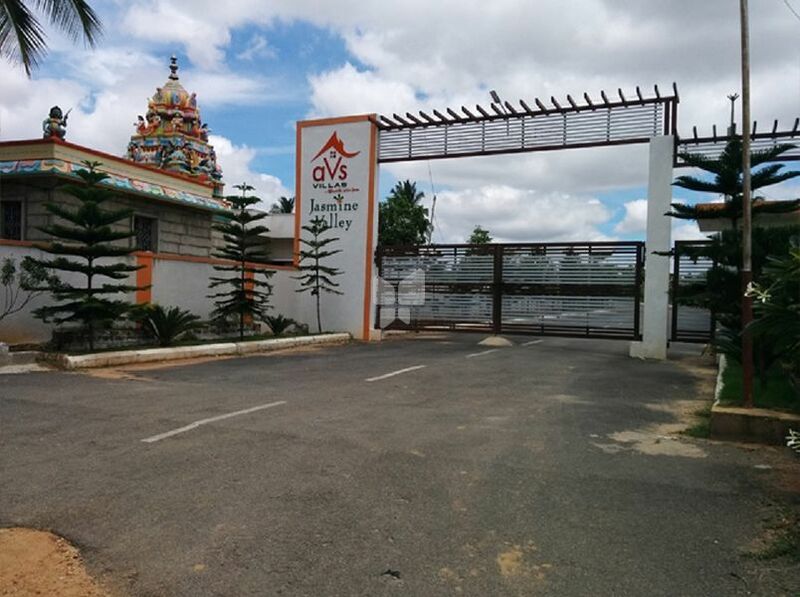 Jasmine Valley is a high quality gated community, is located close to proposed IT Park on Hosur-Bagalur main raod with access from Sarjapur. Special Economic Zone(SEZ)'s , IT Parks, Floriculture park, the international airport, upcoming in Hosur has made it grow at an extraordinary pace and certainly became the most potential residential destination. It Park in the Hosur-Bagalur road has soared the monetary value of the locality to new heights Jasmine Valley being the only residential layout close to Elcot IT Park, situauted in Bagalur Road and with in the town limits of Hosur. Its near Hosur Bus Stand and 20-25min drive from electronic city. Electrical : Anchor, Lissa switcheds. Telephone point and Intercom point in living & bedrooms. Electrical wiring of standard ISI makes. Provision for modern out let for internet connectivity.